Chain sling is widely used across the world to lift very heavy and bulky loads on a regular basis due to their strength and durability. Since they could work pretty well in severe conditions, such as impact, extreme temperature or exposure to chemicals and UV rays. Their strength and durability allow them to be used in foundries, steel mills, heavy machine shops, even the port. In order to fit various kinds of usage, there would be several types of slings, such as single-leg, 2-leg, 3-leg and 4-leg designs. And different kinds of Grade are also available, like G80, G100, etc. To make sure of well performance and safety, the assembling would play a very important role during the production. As there would be quite a lot of different kinds of assembling option based on client’s actual use. 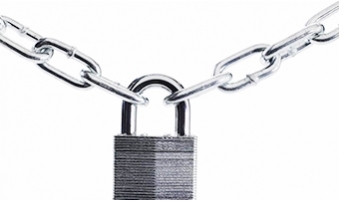 And lots of details are needed to be checked all the time, such as chain length, hook types & sizes, products surface treatment. Every year we would have several this kind of assembling project in our warehouse for clients from Europe, and other continents. All members in our profession team have experiences of more than five years and well trained for these project. For these lifting accessories, what matters most is the safety, therefore all details are very crucial no matter how small they are. In order to make sure of the quality before package, all our members are specifically trained to be able to examine products during the assembling. Also these kinds of chain slings normally require to customized package, like bag package into wooden carton. We have people working on the designing package based on your requirements & market. 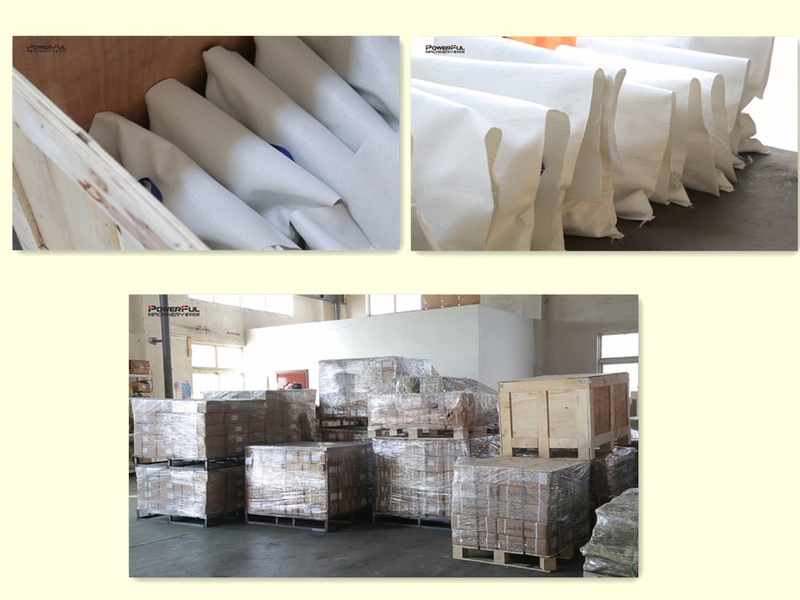 You are very welcomed to visit our warehouse anytime to observe the actual assembling and package.